Become a Pearson Campus Ambassador! Pearson Campus Ambassadors act as the campus liaison between Pearson sales representatives, marketing managers, editors and the student body. They serve as advocates to help Pearson better meet students’ educational needs and play a vital role in providing a student voice to faculty and Pearson professionals. Pearson Campus Ambassadors help students get the most out of their educational materials and succeed. Students must be enrolled at a college or university in the U.S.
Family members of Pearson employees are not eligible. If hired, students must be able to provide documentation regarding eligibility to work in the United States. 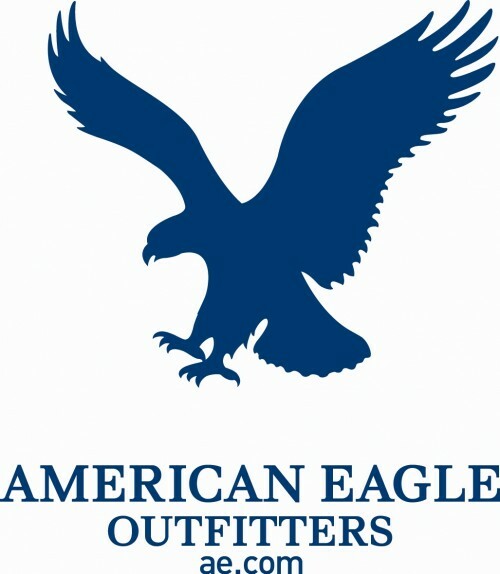 Youth Marketing Connection is currently seeking one male and one female American Eagle Rep at Boston University. Reps will work together on their campus to plan and execute 9 – 10 campus events during the Fall Semester, and 9 – 10 events during the Spring Semester. We are looking for outgoing, smart individuals who have an interest in marketing and promotions and want the chance to work with a number one college clothing brand. If you feel that you have a large network of friends on your campus, are involved in a variety of activities and organizations, and love to have fun, plan and promote cool events, then this is the job for you! For even more new internship postings, visit www.internships.com. Next Follow Past BUPRSSAers and Intern at the MFA this Fall!